It’s Sunday and I feel like confessing. Confession 1: I can’t quit Google Reader. I joined Bloglovin as soon as I heard that Google Reader was being shutdown, but I just can’t get used to it. This countdown uber depresses me. Confession 5: Pretty Little Liars season 3 came out on NetFlix this week. I spent three hours of my day off like this. 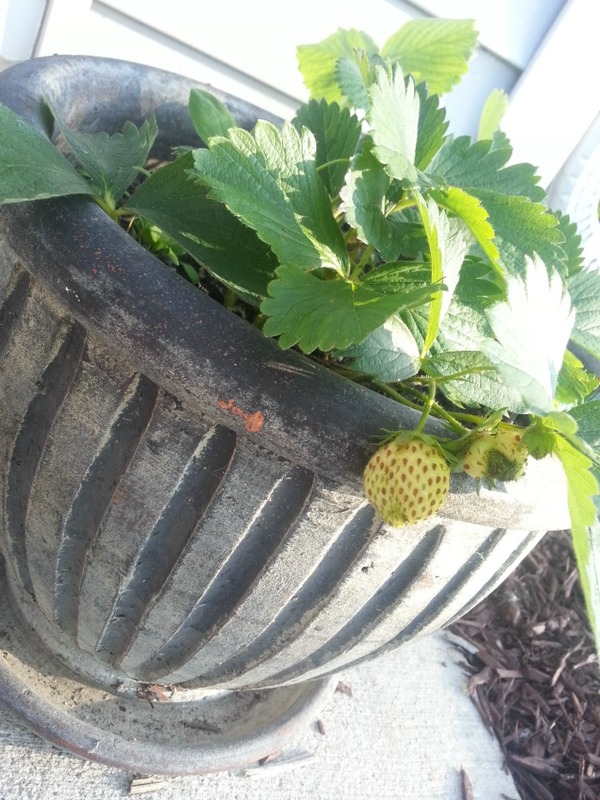 Confession 6: I kind of want my strawberries to stay green. They’re so cute! Confession 7: I’m that girl who can see the same musicals over and over again. 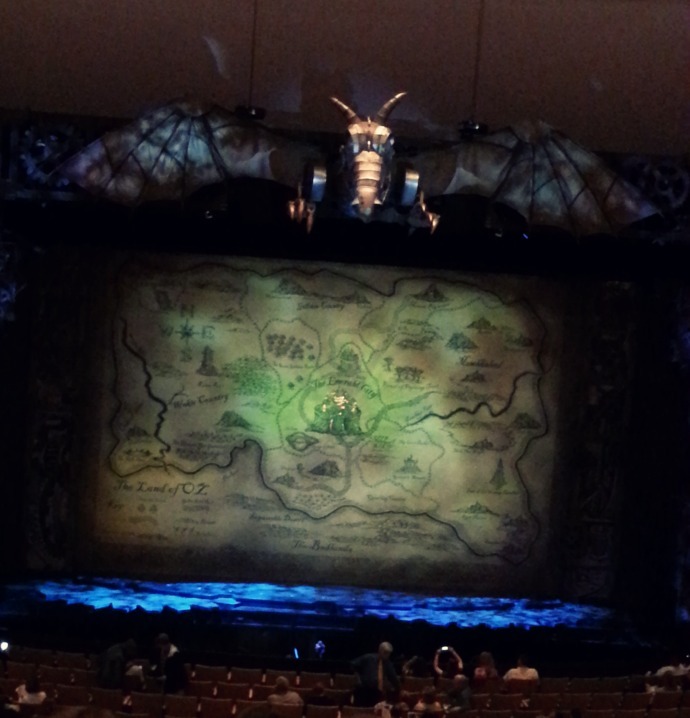 I saw Wicked at the Overture Center this past week and it was just as fabulous as the first time I saw it a few years ago. So fabulous, in fact, that I’ll probably go see it again sometime! 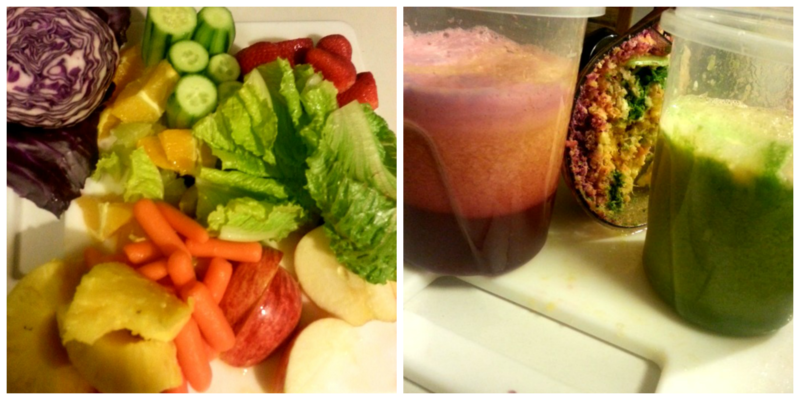 Confession 8: Sometimes I forget how much I love juicing. Then I whip up a couple batches of yummy goodness like this and I can’t get enough! Confession 9: I don’t have anything more confess, other than I simply couldn’t end on an even number. Hope your weekend has treated you well! DLUX is so delicious! 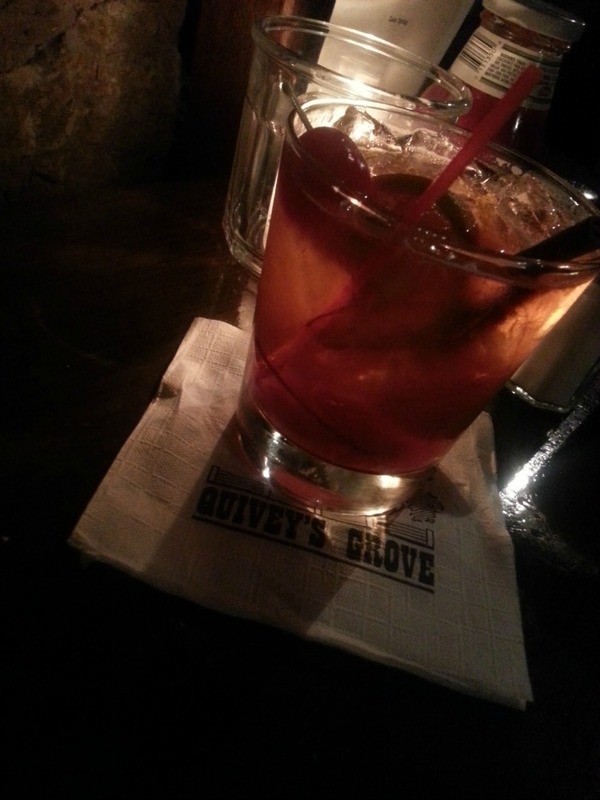 I love going there for cocktails and dinner. wahhhh i cant quit GR either!